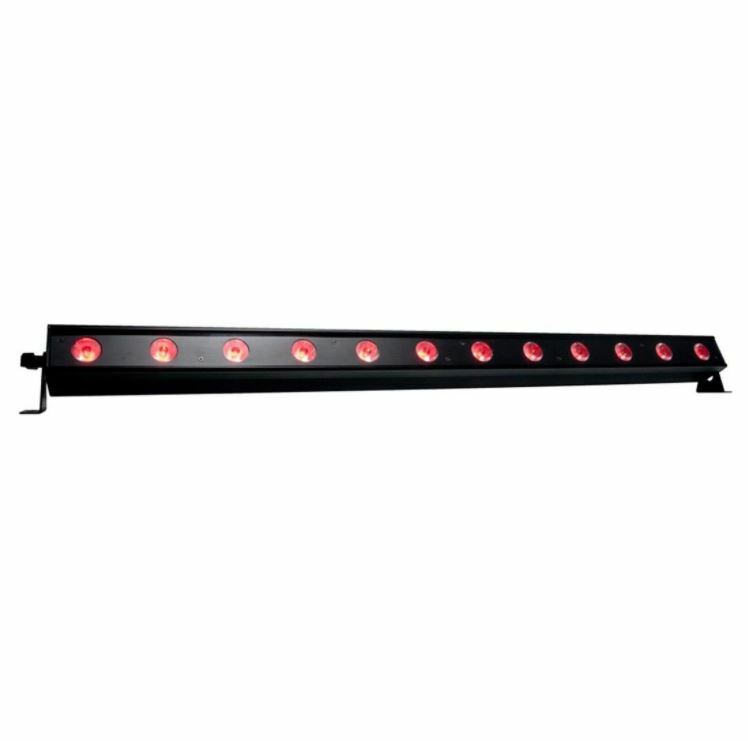 Hire our LED batten bars. If you are serious about creating breathtaking visual effects and a great atmosphere for your dance floor, then an LED batten is a must in our opinion. So much more than a regular uplighter, an LED batten can be used to wash large sections of wall with colour and is a great option for marquee lighting. The batten can be programmed to fade in between a wide range of animations, colours and special effects. 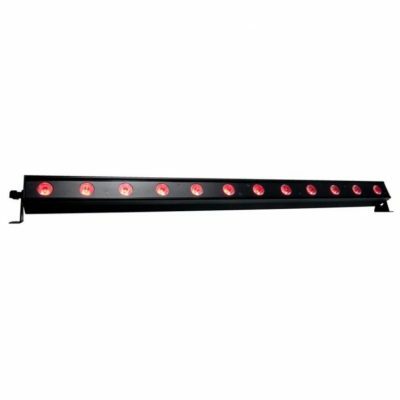 Ideal for lighting areas around a dance floor or behind you bar! These units can be operated via remote control, have a rugged metal housing and are convection cooled for silent operation. 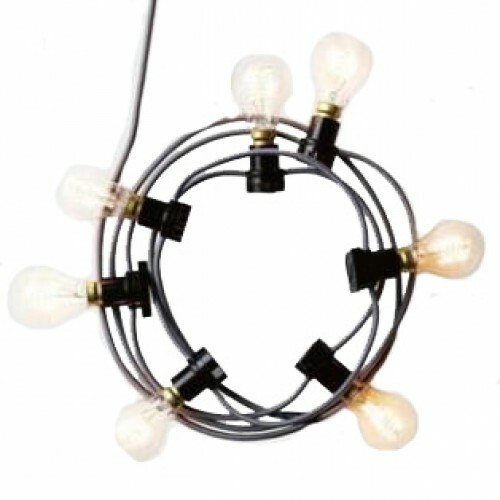 Please don’t hesitate to contact us if you would like any advice about this or any of our lighting fixtures. Other than perhaps your choice of marquee, we think that lighting is the most important aspect of your event. 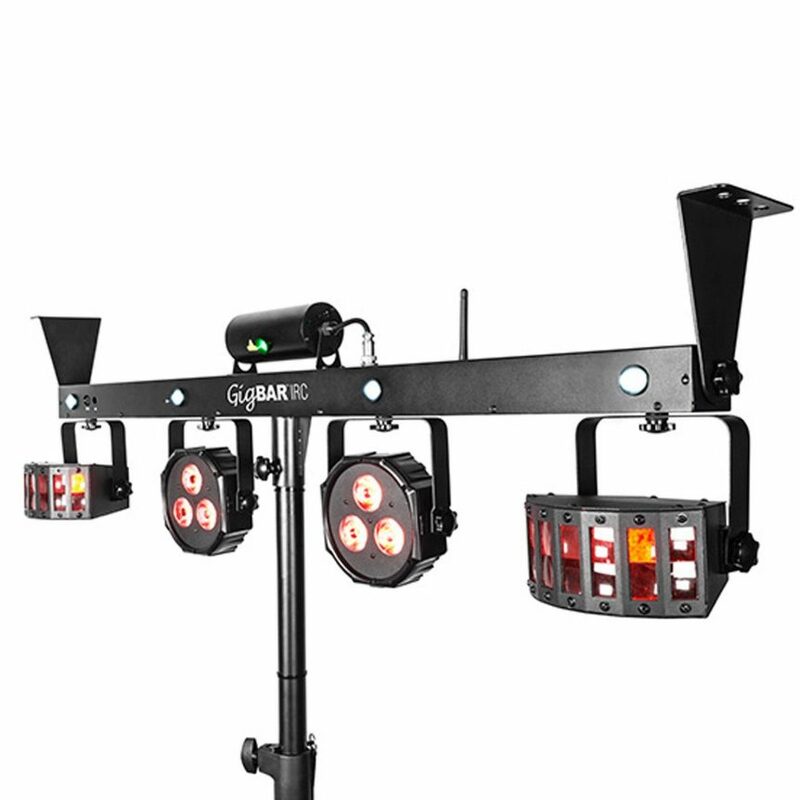 Our LED Battens and LED Uplighters can all be controlled via DMX. 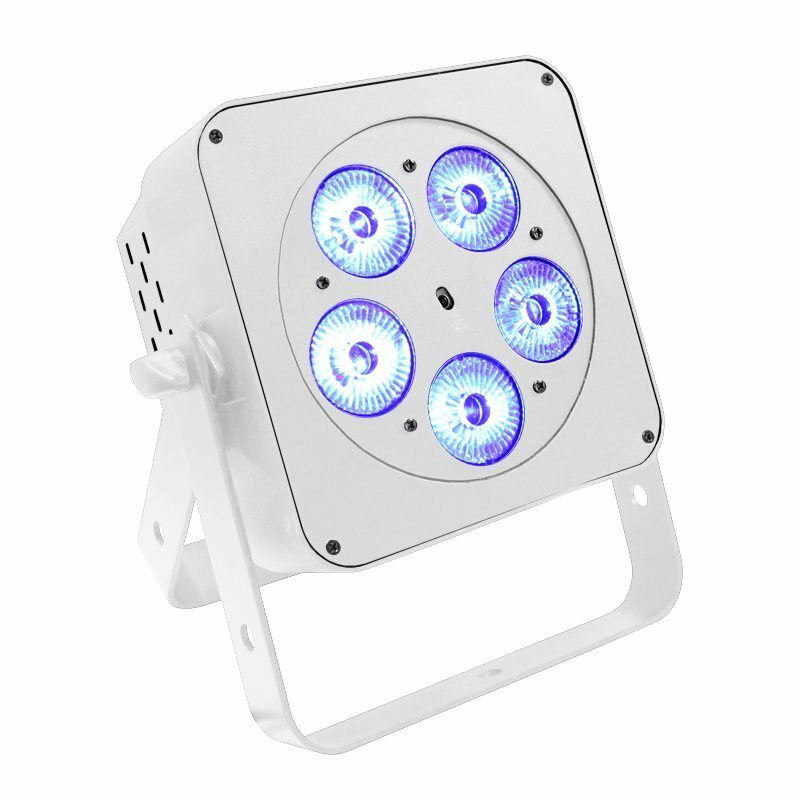 In short that means that all your lighting can be ‘intelligently’ controlled from a central location. Intelligent lighting used to be a costly option but with the increase in technology, incredible lighting effects are now much more attainable for your event. At a basic level think changing the colour of all your LED Battens from a remote control to something more complex like a full moving light show. Please don’t hesitate to contact us if you have a particular project or event you would like to discuss. We cover the entire South West and will happily deliver and install any of our lighting across Dorset, Devon and Somerset.